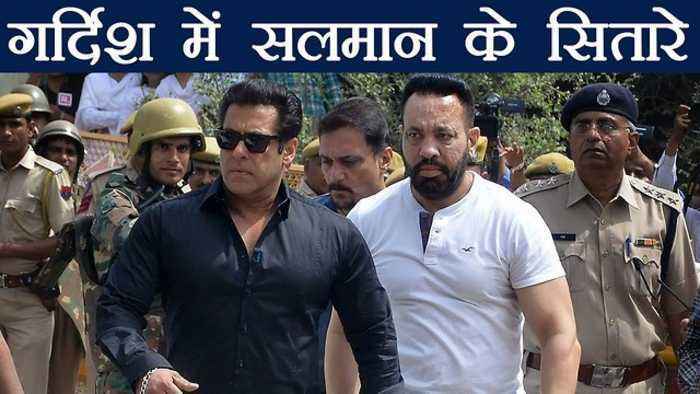 Salman Khan is convicted in Jodhpur Blackbuck Poaching Case. Court announces 5 years Jail term for Salman Khan. In a latest update hearing on his bail plea is also gets postponed. Let's have a look at his Kundali and position of stars and planets in his astrology.